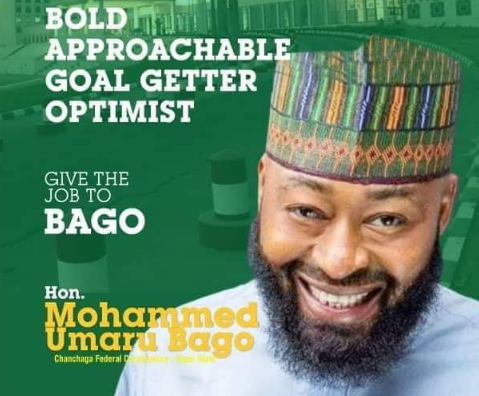 As the race for the Speaker of the House of Reps in the 9th Assembly heats up, the Chairman of the House Committee on Maritime Safety and Education, Hon Mohammed Umaru Bago, a returning member of the House of Reps from Niger state has declared his intention to vie for the top office. 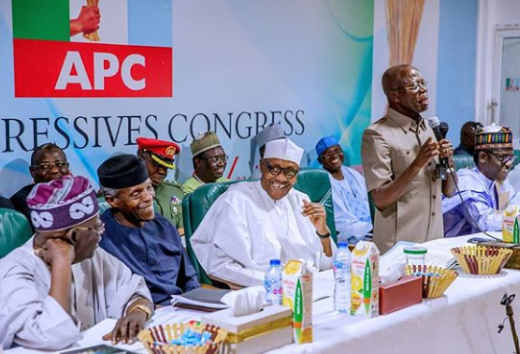 The leadership of the APC had earlier zoned the position to the South-West Zone and adopted the house leader Hon Femi Gbajabiamila as the choice of the party for the position. he was coming out to slug it out this time around to correct the “injustice” the North Central has continued to suffer in the country’s balance of power, lamenting that the Zone had never produced either the Speaker or the Deputy since advent of democracy in the country 20 years ago. According to him, “as such, we deserve the position, not only as a state but also as a zone. So nobody can say he wants to expel us from this party. And no one will singlehandedly take over the structure of the legislature as well as the party. “Apart from the zoning argument, if you say the South must get something, why insist on South West, why not South-South or the South East? “The South-South, North East, South East and South West have also produced 5 deputy speakers among themselves since 1999. What does the North Central has in the entire equation, and they want us to keep mute? Who’s speaking for the zone that has never been recognised for keeping faith with the party? On how he would secure the support of the majority of members to secure the seat, Bago stated he intended to collaborate with his colleagues from Niger State and members from the Zone to reach out to the members who also have the belief that the North Central Zone had actually been marginalised for too long. Also speaking, the Director General of Campaign Organisation and a former member of the House, Hon. Bimbo Daramola stressed the need for the APC to uphold equity in its power-sharing arrangements among the six geo-political zones in the country and be guided by the constitution. According to him,”we are at this point today where a father who has six children with an equal number of meat in the plate decides to give four to three and asked the remaining three to share two. It’s only a wicked father who does that. Equity demands that when someone has worked very hard, he should be compensated for his hard work. “Today, the difference between the votes from North Central and Southwest is about 500,000, and nobody seems to be speaking for the zone on the issue of who’s best suitable for the position of speaker, and I say without any equivocation that Hon. Bago is best suited for the post. “Supporting Hon Bago is also like a Public Relations stunt for the President who has said he’s youth-friendly because Bago is an embodiment of everything youthful, his credentials are of no equal and as white as Sloane.